"The land of Hyrule is in chaos. 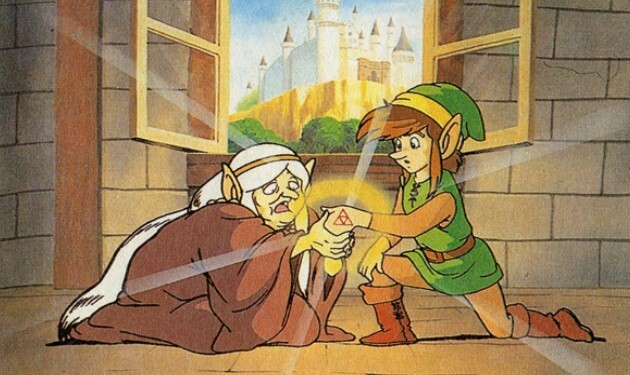 As Link, you'll be sent on a treacherous journey to return six precious Crystals to their origins in six stone statues. Only by defeating the guardians of the six palaces will you gain passage to the seventh Palace and wake the Princess Zelda from her sleeping spell. On your way, helpful villagers will offer clues and secret messages invaluable in your quest."